We may not know enough about what is happening in this part of West Africa where our confreres of the Vice Province of Afrique de l’Ouest live and work. 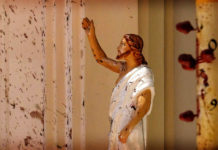 But I can say that for a little over three years now, this is a zone of great instability and insecurity, where there are incidents of violence and deadly attacks by the terrorist groups. 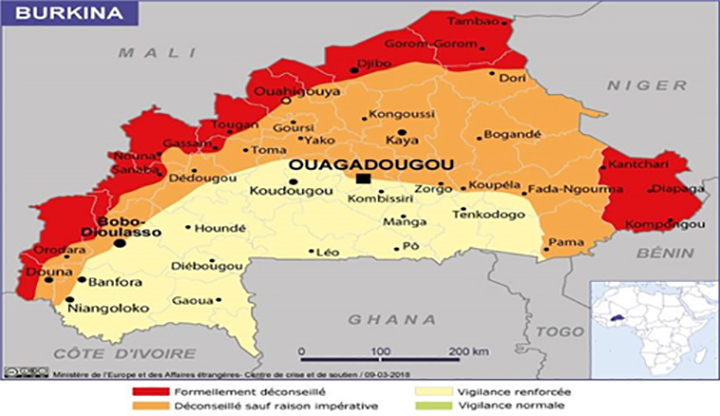 Almost every day the people in Burkina Faso or in neighboring countries (Niger, Mali, and Nigeria) are killed. 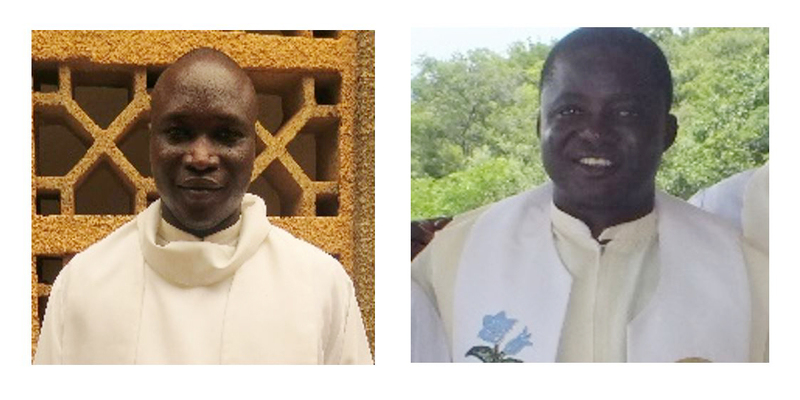 Recently we received the news on last Thursday that the three members (including a woman with the child in the womb) of our two confreres: Fathers Justin and Evariste OUEDRAOGO, from the Village of Kongoussi in Burkina Faso were killed. On behalf of Father General and the whole General Government, we offer them our heartfelt condolences and prayers. 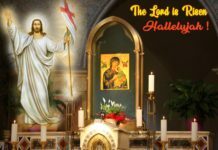 We pray again that God will welcome these three deceased relatives into His Kingdom of life, peace, and love. Yes, may God our Father grant them eternal rest and consolation to all the members of their families. Amen. 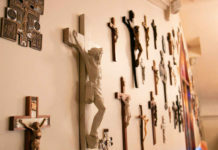 For this reason, I would like to invite the whole Congregation to pray, not only for these confreres alone and their families who are suffering the pain of this loss of human life, but also for all the people, who lost their lives and those who suffer by the deadly evil of terrorism, intolerance, violence, revenge, insecurity and its confusion. United fraternally in Christ the Redeemer.